Warm, comfortable hooded sweater in a merino blend. Highly functional wool terry makes it suitable both as a base layer against the skin or a warm mid layer in really cold conditions. 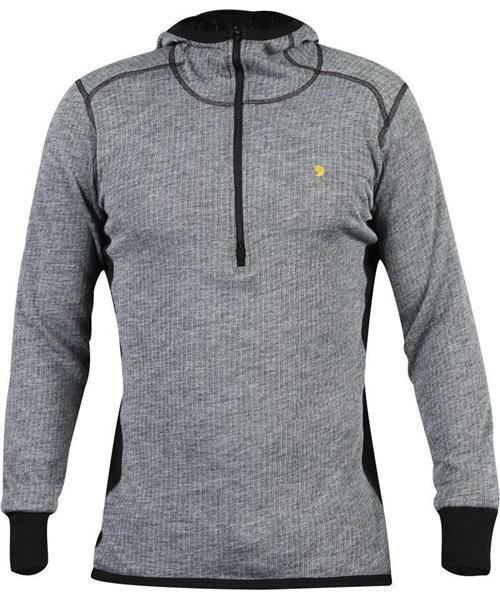 The half-length two-way zipper at the front makes regulating your body temperature easy.